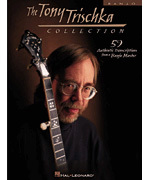 This fantastic collection contains 59 authentic transciptions by Tony Trischka, one of the world's best banjo pickers and instructors. 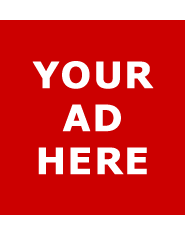 Includes the songs: Blown Down Wall � China Grove � Crossville Breakdown � Heartlands � Hill Country � Kentucky Bullfight � A Robot Plane Flies over Arkansas � more. Features an introduction by renowned artist and former Trischka student B�la Fleck, plus Tony's comments on each song. Transcriptions are in tab only.